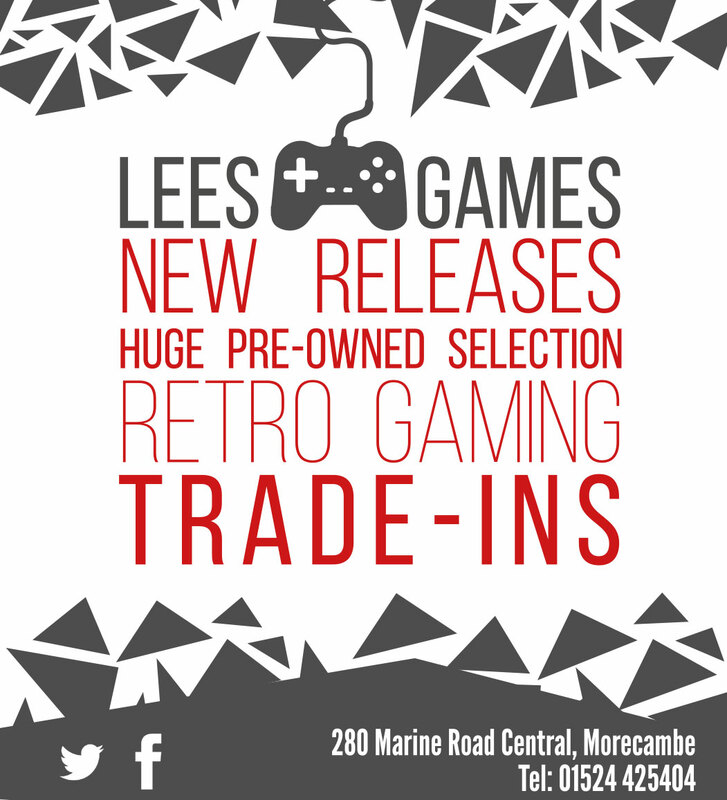 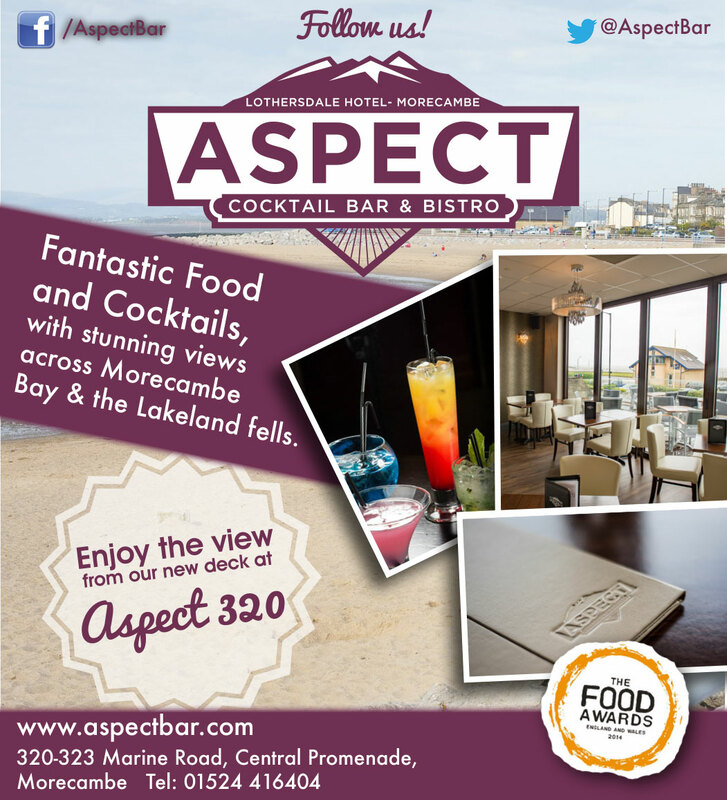 Join our community of businesses in Morecambe and let us help you take the stress out of promoting your establishment. 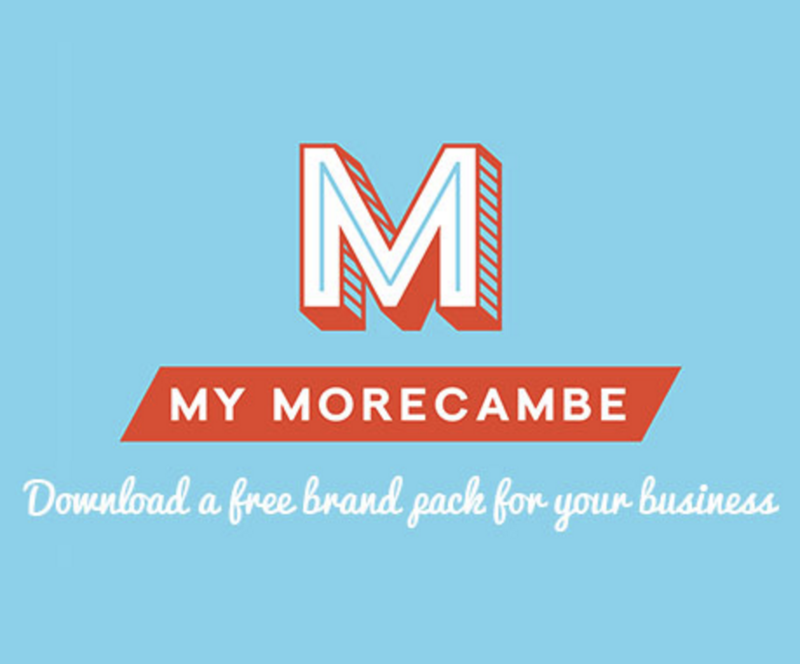 With a large following across social media platforms and thousands of visitors to our website we are at the forefront of online marketing for Morecambe. 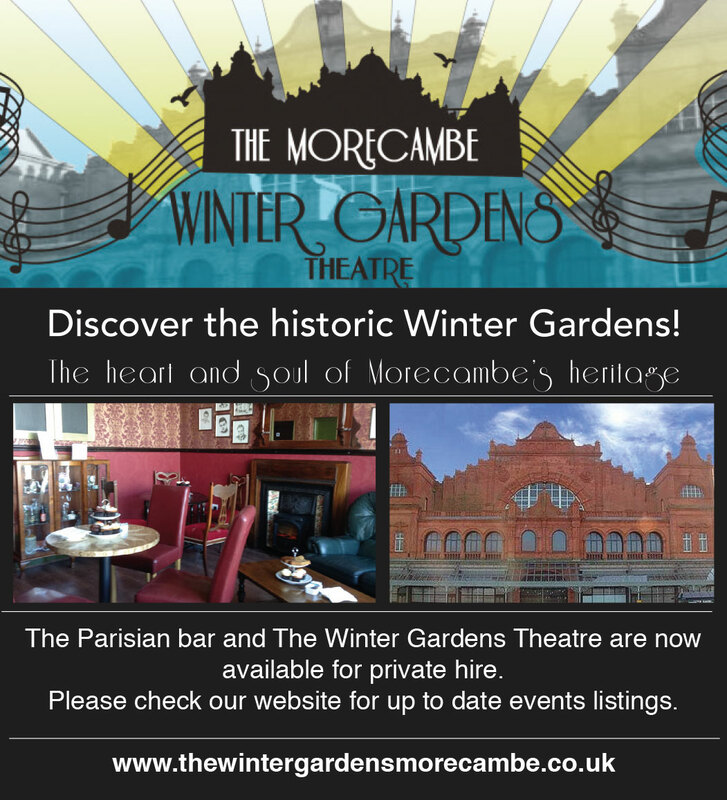 More in Morecambe was set up by The Morecambe Town Team in conjunction with Morecambe Town Council using funding from the Portas Pilot Project. 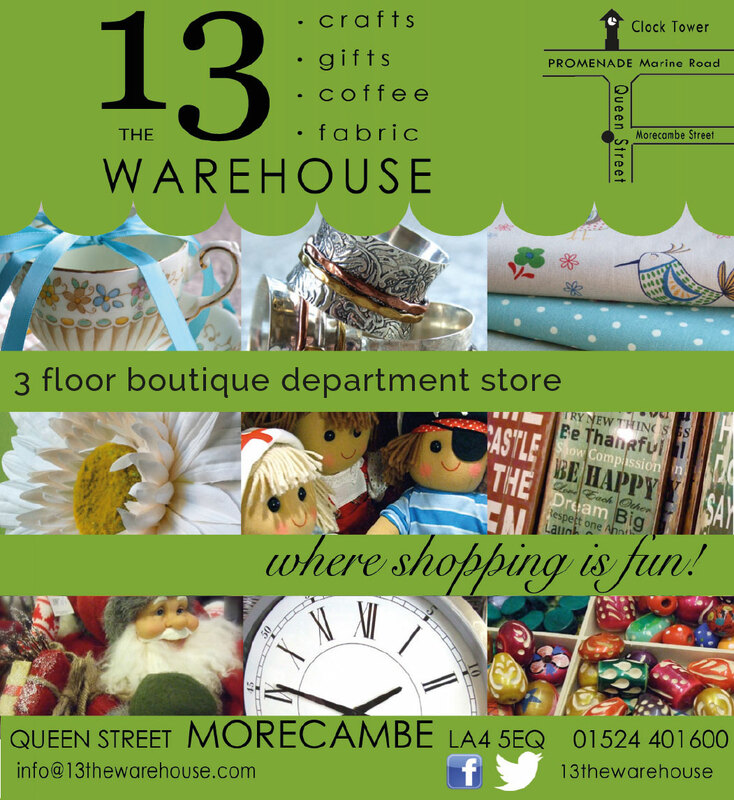 This was a Government funded scheme to help regenerate high streets and bring more people into town centres.